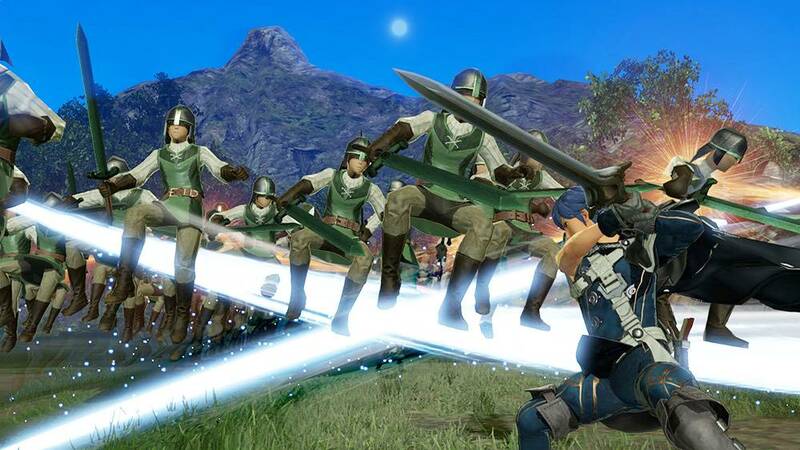 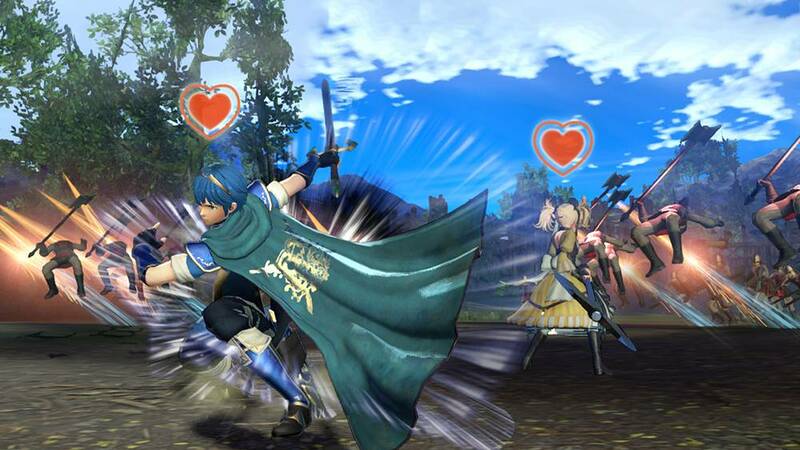 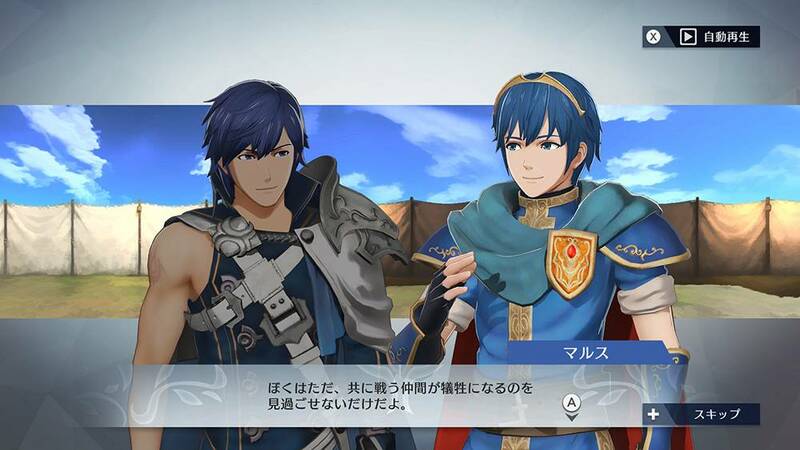 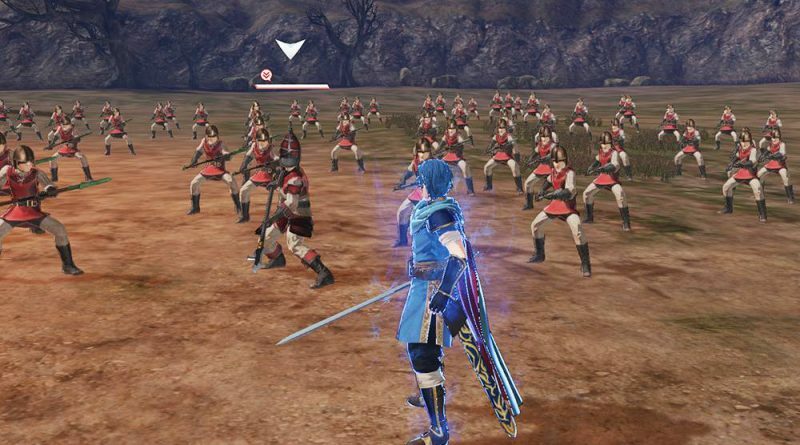 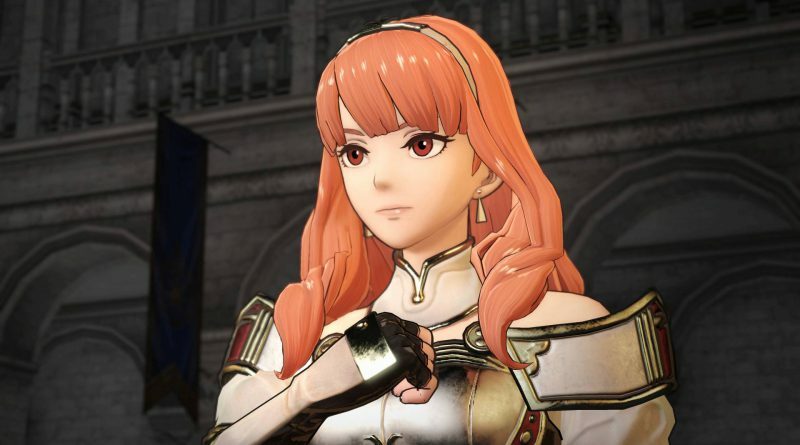 Koei Tecmo has released a new trailer and new screenshots for the upcoming Fire Emblem Warriors for Nintendo Switch and 3DS. 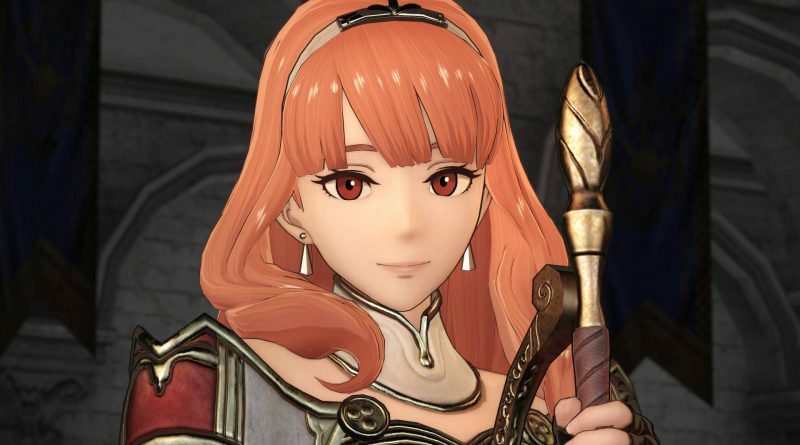 The new trailer and screenshots introduce the new playable character Celica from Fire Emblem Echoes: Shadows of Valentia. Fire Emblem Warriors will be released for Nintendo Switch and 3DS on September 28, 2017 in Japan and on October 20, 2017 in North America and Europe.